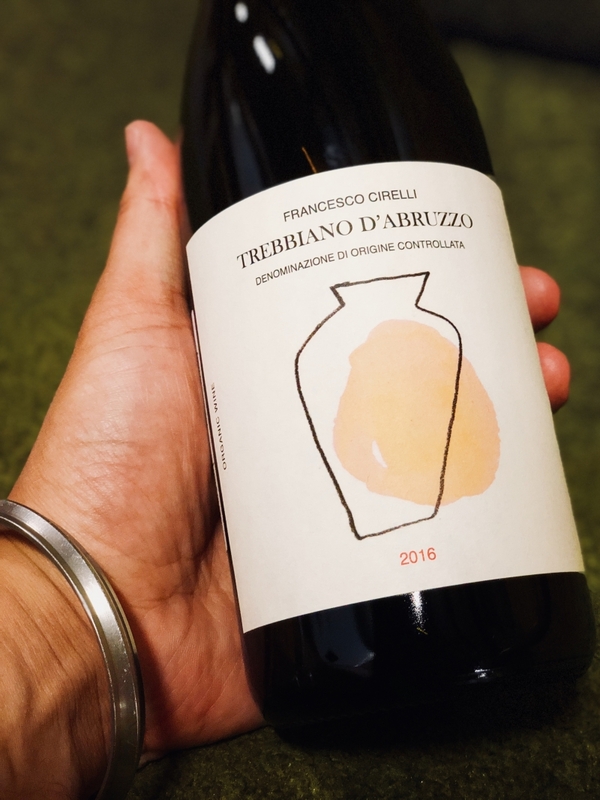 Introducing the 2016 Francesco Cirelli Trebbiano. Organic fruit that is aged in clay amphora gives this wine a freshness and lightness. An ancient winemaking method pioneered by the Greeks & Romans is once again in use, ageing this wine for 12 months. Texture and freshness. Thank you Emily!